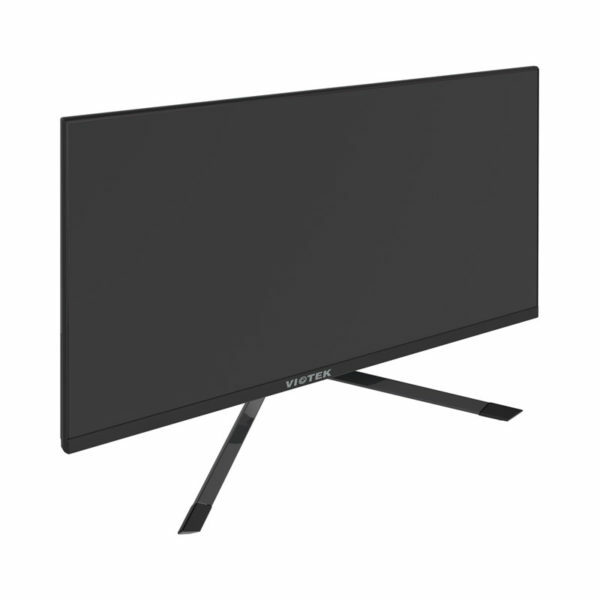 .LAVISH COLOR REPRODUCTION — We’ve painstakingly engineered this TN panel to ensure eye-popping 16.7 million colors with 115% sRGB color gamut. Unheard of with TN panels — until now. CONNECTION FLEXIBILITY — DisplayPort, 3.5mm audio jack, three HDMI ports. 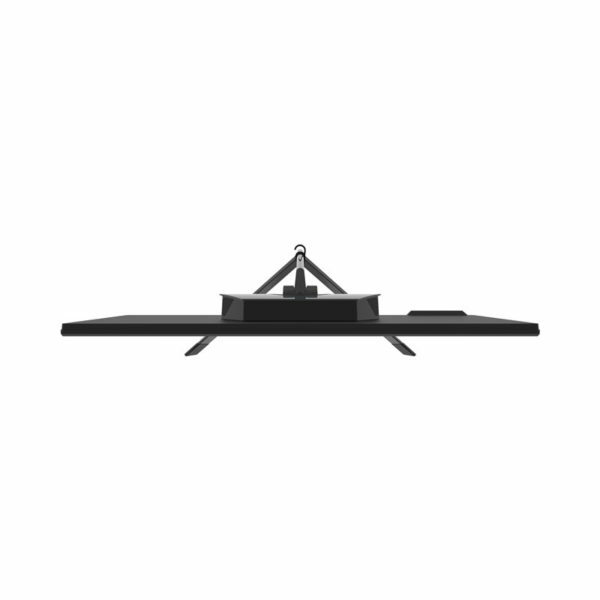 From game console to soundbars. You need connectivity? You got it. GOLD STANDARD SERVICE – Every Viotek monitor is backed by 100% U.S.-based customer support, available 7 days a week via live-chat, email and social media support. 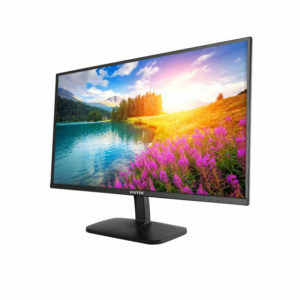 New monitors are supported by our 1-Year Limited Warranty and best-in-market Pixel Perfect Promise. We know the rules. We understand the limitations. And we worked diligently to push beyond them. 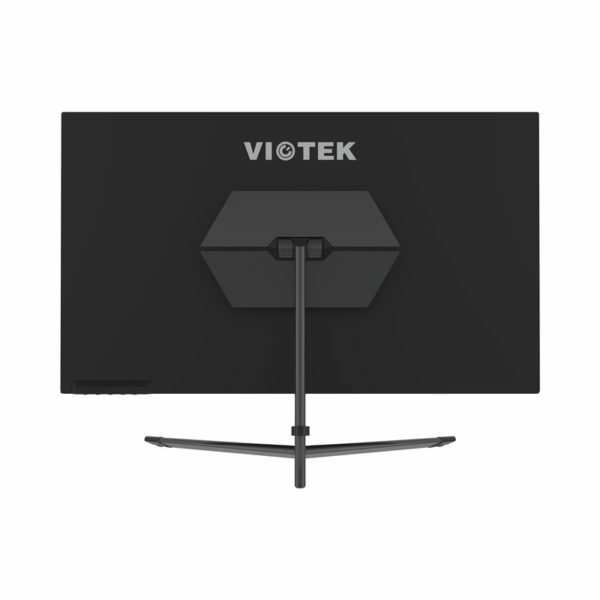 We came up with the Viotek GFT27DB 27-Inch WQHD Gaming Monitor. A color-rich TN flat panel. Blisteringly fast 1ms response time. 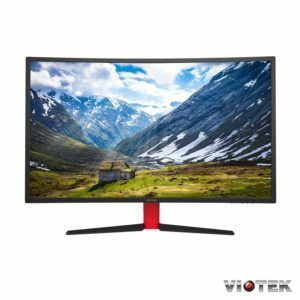 Flicker-free 144Hz refresh rate. 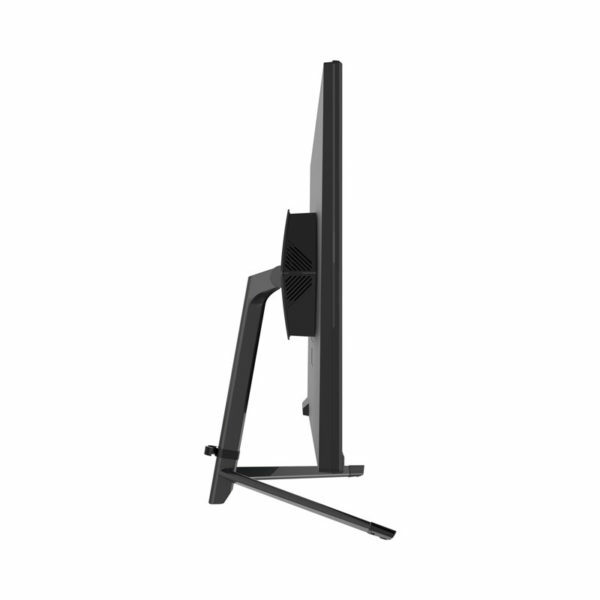 For many gamers, a 27-inch monitor is the “sweet spot” — the perfect size for gaming and watching your favorite movies and television shows. And with the GFT27DB’s 2560x1440p resolution and 144Hz refresh rate, you can expect vivid images, crisp text, and flicker-free video. We took great steps to fine-tune the color accuracy of our TN panel. Delivering 16.7 million colors with a 115-percent color gamut, you can expect lavish vibrancy not found in other TN monitors. Deep blacks. Brilliant whites. Rich RGBs. Even the FPS/RTS display optimization is more effective, bringing out the extra detail in shadows and dark scenes that you might normally miss. The GFT27DB is already fast with a 1ms response time with overdrive that helps players elevate their gameplay through increased precision and accuracy. 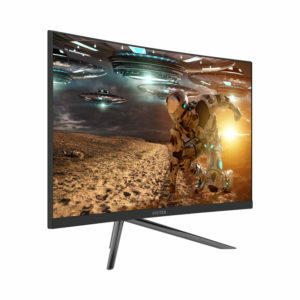 Activate FreeSync with LFC (low framerate compensation) and you’ll experience fast-paced games with virtually no image tearing, blurring or ghosting — even if the framerate takes a sudden plunge. FreeSync with LFC not only smooths out faster-paced, motion-heavy games, but also quieter, slower moments in a game. 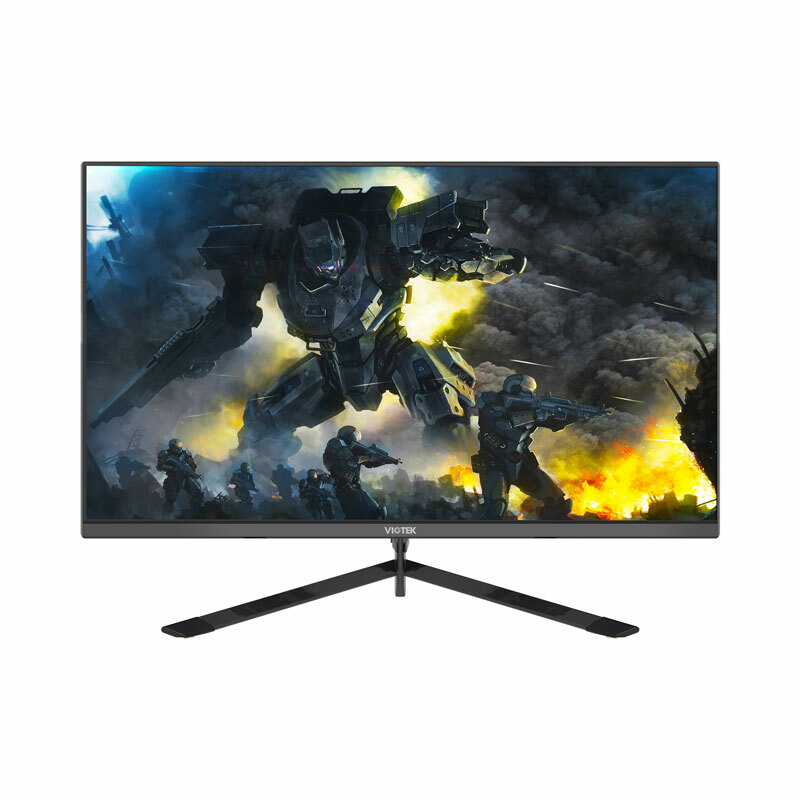 Think you need an expensive G-SYNC monitor? Think again. 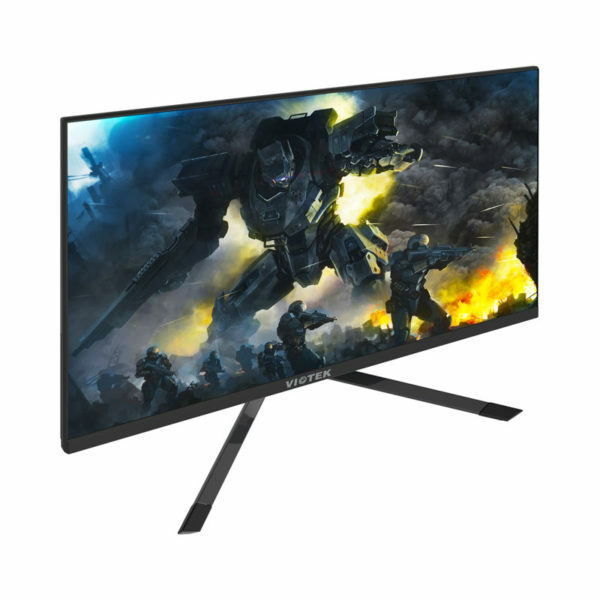 Thanks to recent updates, the GFT27DB will work with NVIDIA G-SYNC technology. Just manually enabled G-Sync and you can enjoy seamless, liquid-smooth gaming no matter your GPU. Serious gamers need serious tools — and the GFT27DB has plenty. Take the lead when you enable integrated Crosshairs for game-winning accuracy, even on games that have crosshairs disabled. Maximize your workstation real estate and use the GTF27DB as your “command station.” Dual-input picture-in-picture (PIP) and picture-by-picture (PBP) modes let you view content from another connected source, whether it’s a video or security camera or second laptop. 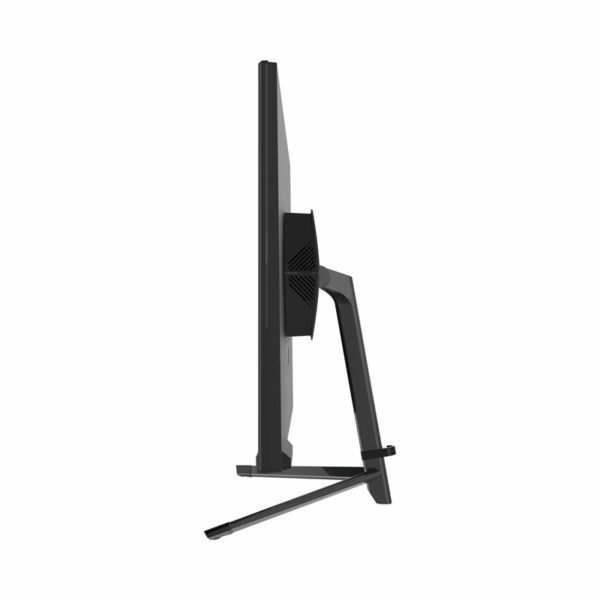 With the GFT27DB 27-inch flat TN gaming monitor, we’ve pushed through limitations. Now it’s your turn. Join The Waiting List We will inform you when the product arrives in stock. Just leave your valid email address below.